Home of the Lawn Mower. It’s not beer. 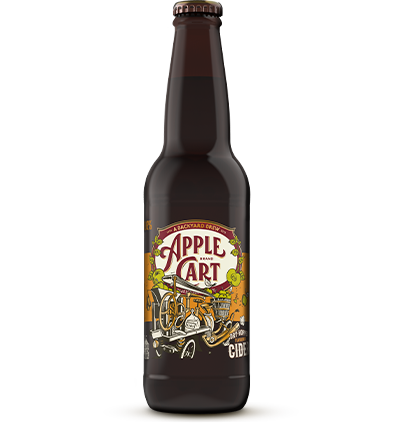 But the next best thing – a cider that actually tastes of apples. Read more under ”Our Beers”.